A contractor’s representative yesterday pledged to complete the first anti-flooding project built under BT (Build-Transfer) form by April 30 this year, 14 months sooner than expectation, to tackle flooding for the center areas of HCMC and districts in the right bank of the Saigon River. The commitment was made while HCMC Party Committee secretary Dinh La Thang and People’s Committee deputy chairman Le Van Khoa visited and worked with the contractor of the first project built under BT form instead of using state budget. Once completion, the project worth VND1 trillion (US$44.17 million) will work to solve flooding caused by high tides over 570 square kilometers with nearly 6.5 million citizens in the right bank of the Saigon River and the center areas of HCMC. 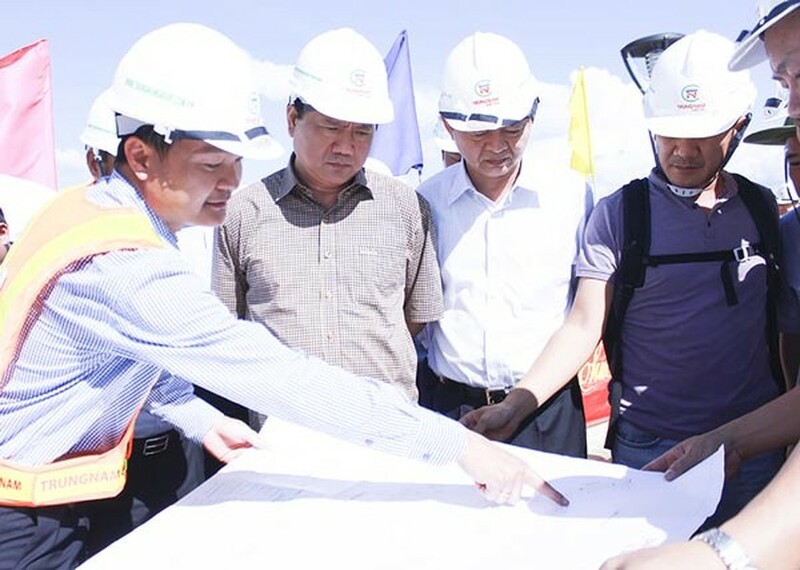 After investor of the project Trung Nam Group reported that site clearance has been done, Mr. Thang said that the most difficult phase had been over and prompted the contractor to speed up progress and soon hand over the work to the city. The tidal flooding project has been implemented by the Ministry of Agriculture and Rural Development. Meanwhile the Ministry of Construction and Japanese experts have also conducted another project to solve flooding due to rainwater. Therefore, Mr. Thang asked HCMC Flood Control Center, the Department of Transport, the Department of Agriculture and Rural Development and relevant agencies to work together to synchronously implement the two projects. He required them to announce a hotline for citizens to give their opinions about the tidal project. 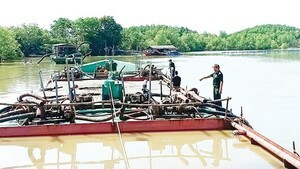 At present, many streets in the right bank of the Saigon River do not have drainage sewer system or have but they have been downgraded or overloaded. Rainwater drains have not been installed synchronously with tidal water sewers, resulting in low efficiency. Deputy chairman Le Van Khoa affirmed the city’s willingness to solve difficulties for the project to speed up progress and ensure quality. The project comprises many items constructing embankments along Saigon River, six large tide control sewers and three pumping stations. They are all located in Districts 1, 4, 7, 8, Nha Be and Binh Chanh.